This GoFundMe page has one purpose; to raise money for the two beautiful children that lost their mom this week. 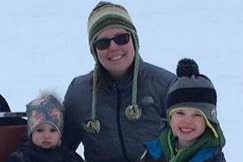 As we, (Tammy Brown's colleagues and friends) struggle to process and grieve her tragic passing, our thoughts are consistently with her children. 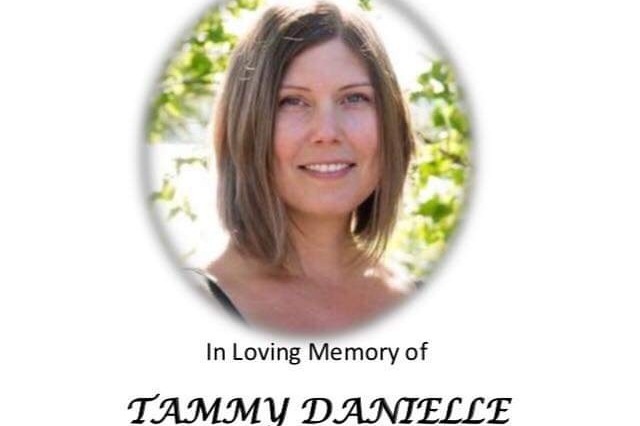 We know that Tammy’s kids were her entire world, and that everything she did in her life was about her kids and for her kids. Our goal with this page is to contribute to their future education. 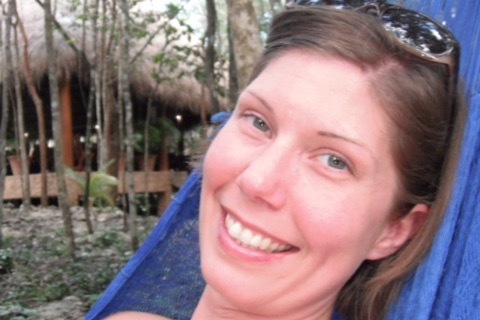 Tammy was passionate about education as well as her profession. We hope that her children will grow up with similar passions in their own field of interest and we want to help them get there. Please consider contributing to Dane and Josie’s future. The money raised will be invested in a registered fund for both kids. 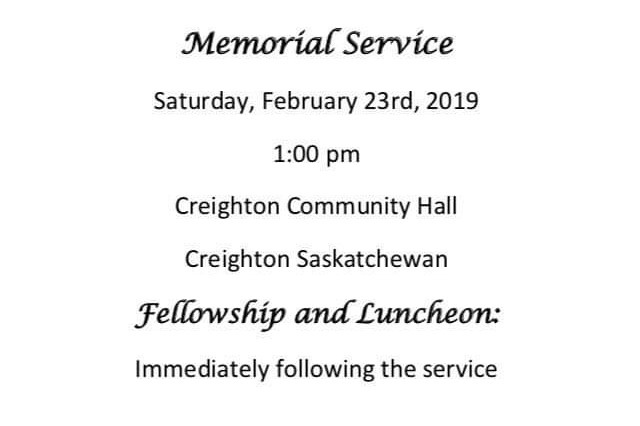 Memorial information for Tammy's service. We have added a photo of Tammy with Dane and Josie that was sent to us by her family. It was one of her Dad's favorites and we love it too. The photo cropped a bit in the upload - but Dane has dropped a hook in the lake!